Join us as we chat about easier entertaining with Maggie Hoffman (@MaggieJHoffman). Formerly the managing editor at Serious Eats where she created spinoff Serious Eats: Drinks. Maggie is a San Francisco-based food and drink writer. She also wrote One Bottle Cocktails and is currently touring to promote her new book Batch Cocktails for Ten Speed Press (@TenSpeedPress). 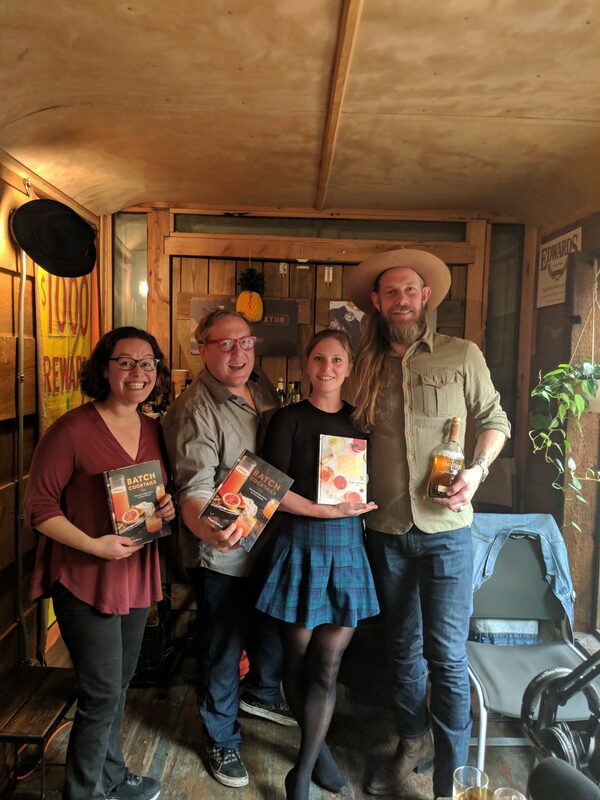 Dear friend of the show, Kimi Winkler (@Kimi.Winkler) stops by to chat with us about Novo Fogo Cachaça (@NovoFogo) and share with us a rare (only 96 bottles produced!!) barrel aged expression. Episode 327 | Father daughter whisky experts.